Nothing captures kids’ imaginations like space—and the possibility of life among the stars. 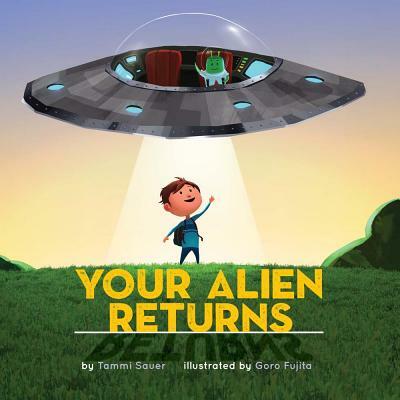 It’s no competition: these alien-themed picture books are light years better than the earthbound books on the Predators list. 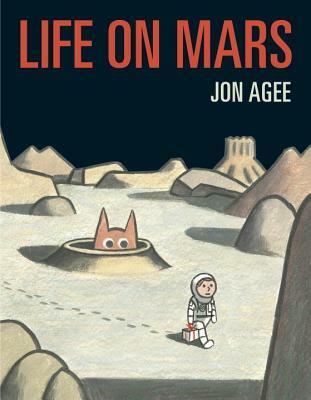 Below are eight picture books that capture kids’ curiosity about extraterrestrials. Of course, if you do happen to be on Team Predator, there’s a book list for that, too. Check out these Eight Predator “Tails” for your reading enjoyment. The sequel to Your Alien has kids wondering what it would be like to travel to a new world with an alien friend. It’s a perfect pick for kids who dream of an extra-planetary playmate. When you’re done reading, check out this great Make Your Own Alien craft! 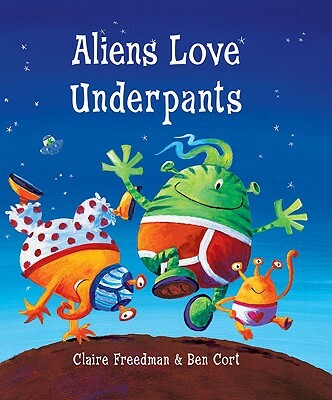 Wacky illustrations and catchy rhymes grab the attention and imagination of young readers when aliens invade Earth . . . to steal underpants. The Underpants series has grown to include numerous titles, all quite stellar at provoking hysterical laughter. Readers will delight in knowing more than the protagonist in this clever book. A young astronaut arrives on Mars, determined to find signs of life (and share a cupcake!) but it proves harder than he expected. It’s a cat-astrophe for one tiny UFO when one feline Earthling decides that spaceships are better than cat toys. After disaster strikes, the aliens meet insects, and an exploration of wordless communication begins. 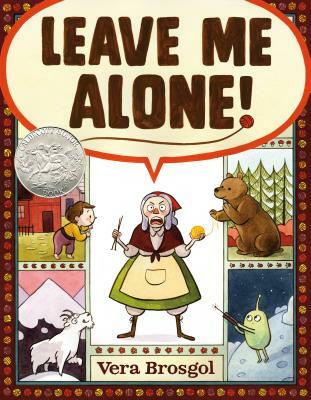 A 2014 Caldecott honor book. 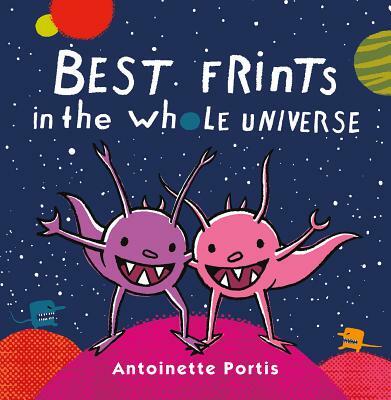 An out-of-this-world take on a classic friendship tale: best “frints” Yelfred and Omek play, explore, and even argue in a language just slightly different from English. 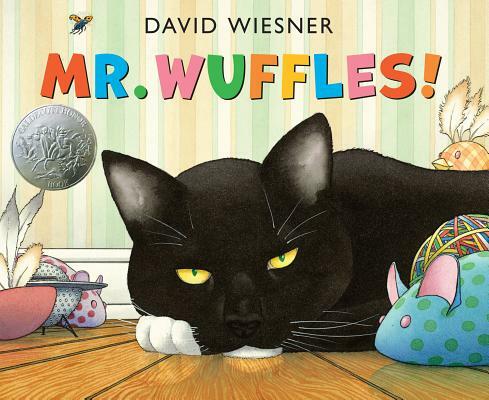 Readers young and old will delight in the clever wordplay, bright illustrations and sweet message. 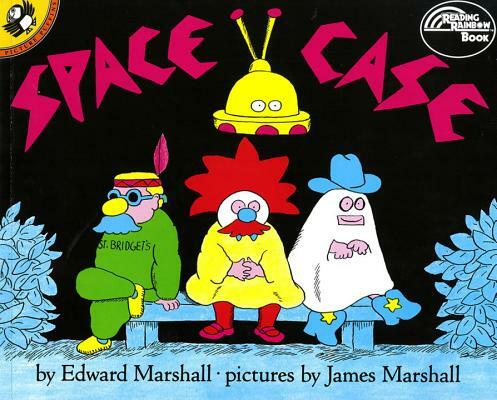 Originally published in 1992, this picture book (like most things James Marshall played a part in) stays funny and fresh with the passing years. When an alien comes to Earth on Halloween, mistaken identity abounds. 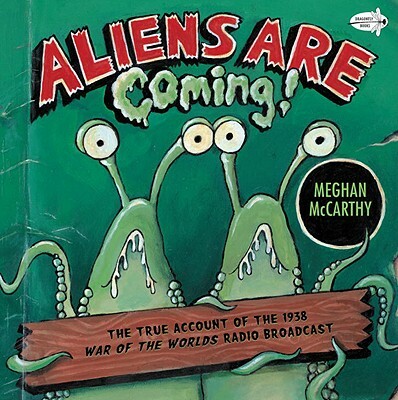 Highly engaging non-fiction with fun illustrations that explains how and why people across the nation believed aliens really had invaded! Here’s one book that could make its home on either the Alien or Predator list—and it’s well worth reading twice! As the main character travels further and further from home to find peace and quiet to finish her knitting, she encounters hungry bears, obnoxious goats, and yes, moon creatures. Unexpected and hilarious. Katey Howes is a children's author, literacy advocate, and fun mother. She blogs about raising kids who love to read and creating a culture of readers on her blog, Kateywrites. Katey has two forthcoming picture books: Grandmother Thorn (Ripple Grove Press) and Magnolia Mudd (Sterling Children's Books.) You can find her on Twitter @kateywrites and on Instagram @kidlitlove sharing her passion for #RaisingReaders.